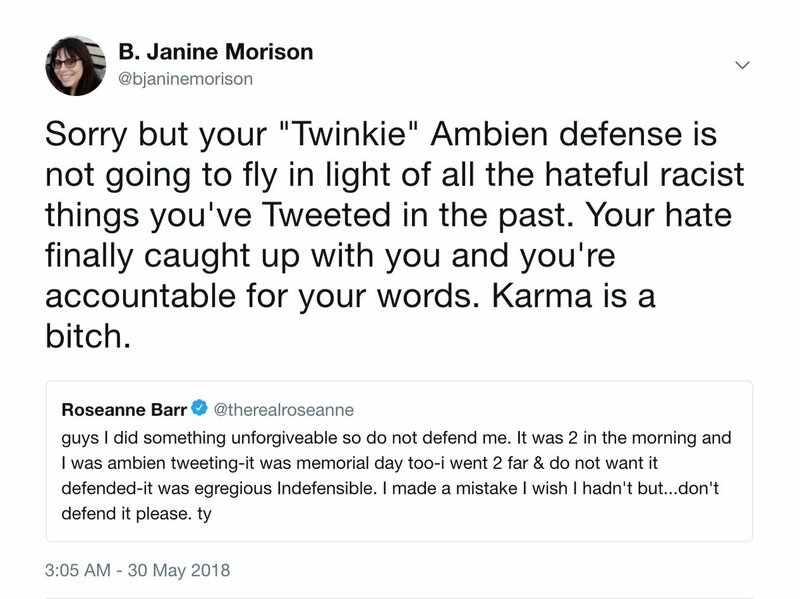 U.S. comedian Roseanne Barr,,65, said she was tired of “being attacked and belittled” and blamed sleep aid Ambien for her tweet that compared a black former Obama administration official to an ape, a racist remark that sparked a wave of outrage. Roseanne Barr was dropped from her talent agency, ICM Partners. ABC canceled the reboot of her show with one blunt statement from president Channing Dungey. 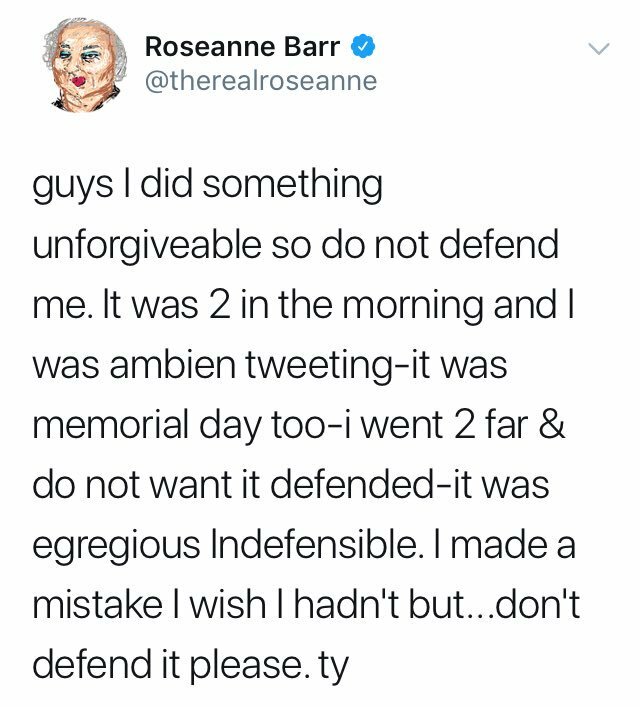 "Roseanne's Twitter statement is abhorrent, repugnant and inconsistent with our values, and we have decided to cancel her show," it read.